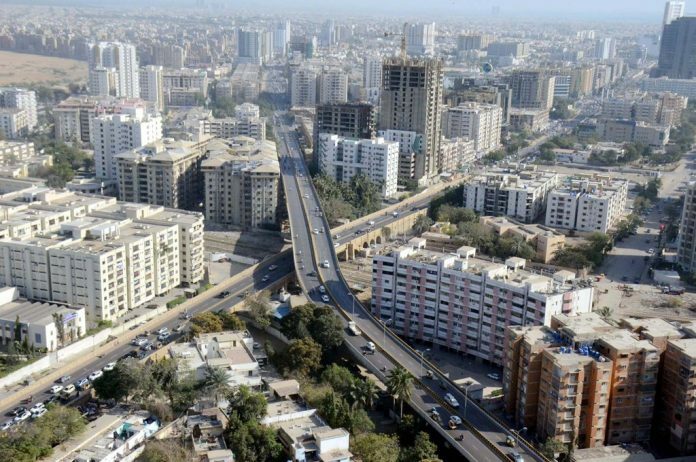 KARACHI: A high-profile trade delegation of Singapore Business Federation (SBF) is visiting Pakistan from 24th February till March 3rd, 2019, to explore the business opportunities and enhance the bilateral trade and economic relations. The delegation would comprise businessmen and investors from construction, real estate, infrastructure development, oil & gas, information communication technology, agriculture, wholesale trade, logistics and education sectors. In this regard, the Federation of Pakistan Chambers of Commerce and Industry (FPCCI) is organizing a Business Network Session on February 25th at FPCCI Head Office, Karachi, which would provide an opportunity to Pakistani businessmen to interact and hold business-to-business meetings with their Singaporean counterparts for enhancement of trade and joint ventures. This is the first ever business mission of Singapore visiting Pakistan organized by SBF in association with a Singapore’s Government Agency Enterprise Singapore (ESP). Singapore is one of an important trading partner and investor in Pakistan. Presently, the bilateral trade volume between Pakistan and Singapore is $1.03 billion with an export volume of $73 million and import volume of $970 million. Pakistan’s exports to Singapore mainly include kinnow, rice, mangoes, spices, readymade garments, hosiery and carpets, while imports from Singapore include refined petroleum products, hydrocarbons, computer accessories, machinery, telecommunication equipment, scrap and steel. In the past, Singaporean companies had made a big investment in Pakistan’s financial and telecom sectors.